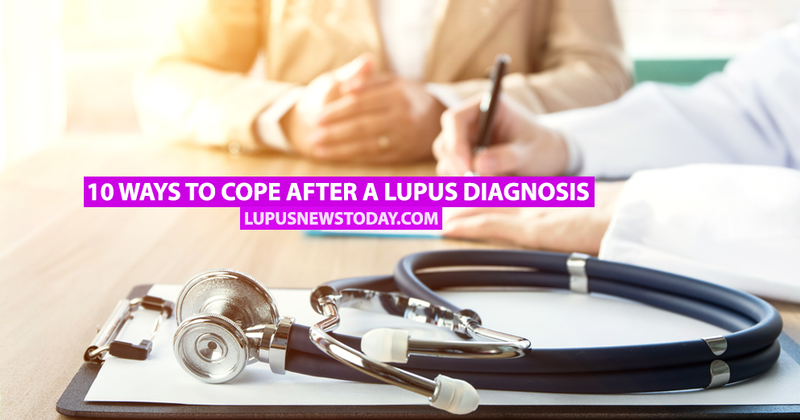 Being diagnosed with lupus can leave you feeling bewildered, lost and lonely and the bombardment of information over the first few weeks may leave you reeling and thinking the worst. 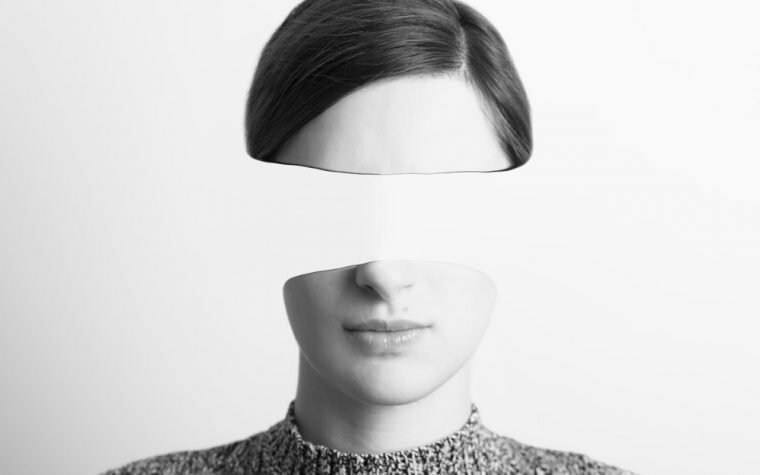 Lupus sufferer Susan Hampson (who also happens to be the personal assistant to Dr. Graham Hughes at the Lupus Research Center at St. Thomas Hospital in the U.K.) shares that there are ways to regain control of your life and to live well with lupus. 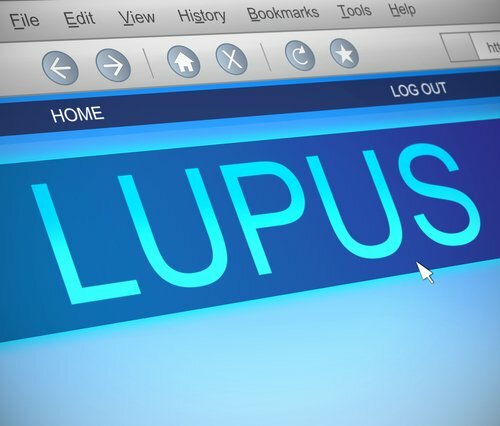 Lupus is treatable for most patients, and as time goes on, many find that their lupus becomes inactive and they are able to come off all medications. The majority of lupus patients who want to start a family do so successfully. Lupus is not as rare as you think — approximately one in 1,000 people in the world live with the condition. Arrange to see a rheumatologist. Arrange to see a rheumatologist as soon as possible. Lupus is a complicated disease that can affect people in many different ways. Rheumatologists are experts in dealing with lupus and will know which tests and screenings you will need and how to treat your disease moving forward. Be careful where you source your information. Old textbooks in libraries, certain websites and a wealth of well-meaning but uneducated people will offer you factually incorrect and out-of-date advice. Stick to trusted sources that keep on top of all the latest news about lupus research and treatment. MORE: What’s the prognosis for lupus patients? Take the time to read about lupus and the medications and therapies used to treat it. The more knowledgable you are, the more proactive you can be in your treatment. Kidney involvement can be a complication of lupus, so doctors may ask you to routinely test your urine for any proteins using at-home testing sticks. Talk to your doctor about pregnancy. Many women with lupus have complication-free pregnancies, but having lupus does put you at a higher risk of miscarriage. Many hospitals will run lupus pregnancy clinics where patients’ pregnancies will be overseen by lupus experts. MORE: Lupus and pregnancy – risks and management. Around half of all lupus sufferers will develop a sensitivity to ultraviolet rays which could trigger lupus flares. Covering up in the sun and wearing high SPF sunscreen will help protect you. You also need to take care if you’re traveling long distances in a car. Be aware of allergies and medications. People living with lupus are more likely to have allergies, including allergies to medications — particularly Septrin. Be careful with new medications and see your doctor if you develop a rash or suffer any other allergic reaction. Allergies could also occur following vaccinations. Food allergies or food sensitivities are also very common. It’s a good idea to keep a food diary so you can track any foods that may trigger a flare. Lupus can run in families, although most cases are not genetic. If other close members of your family experience symptoms which you suspect could be lupus-related, have them checked out. There will be times when life is difficult, specifically when you’re going through flares. So make the most of your life when you’re in remission and feeling well. Look after your general health by eating well, sleeping well, exercising, avoiding stress and spending time doing what makes your happy. MORE: Tips for staying sun safe with lupus. Tagged living with lupus, lupus flares, managing lupus.